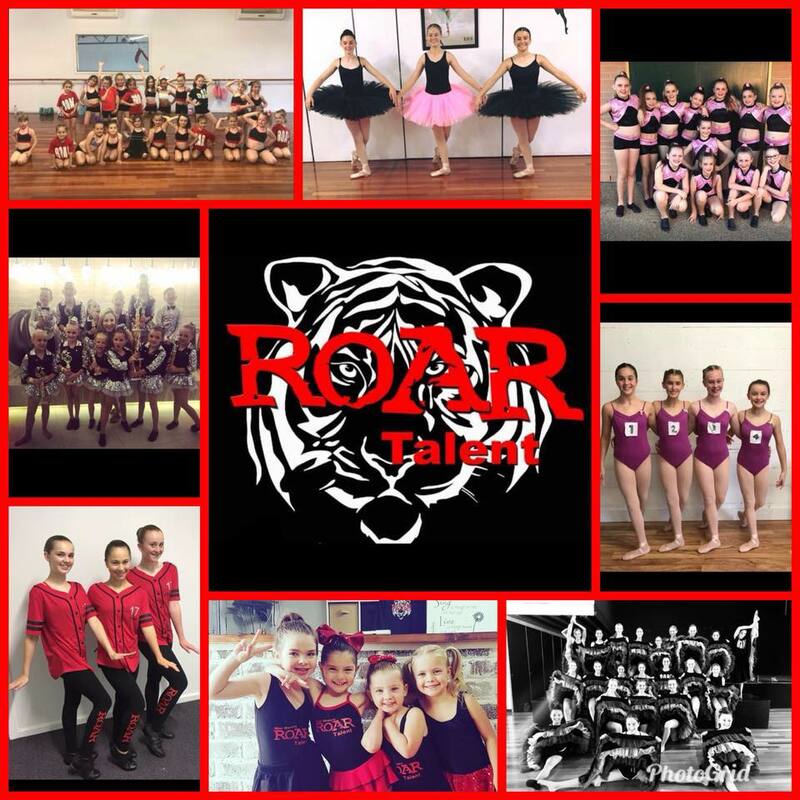 ROAR Talent is a dance and performing arts centre located in Richmond NSW that has been training the some of the best talent for over 32 years. We are committed to performance excellence in developing the stars of the present and the future. At ROAR Talent we are known for our longevity with students, we are committed to providing support and expert advice for career minded dancers ,entertainers and performers.